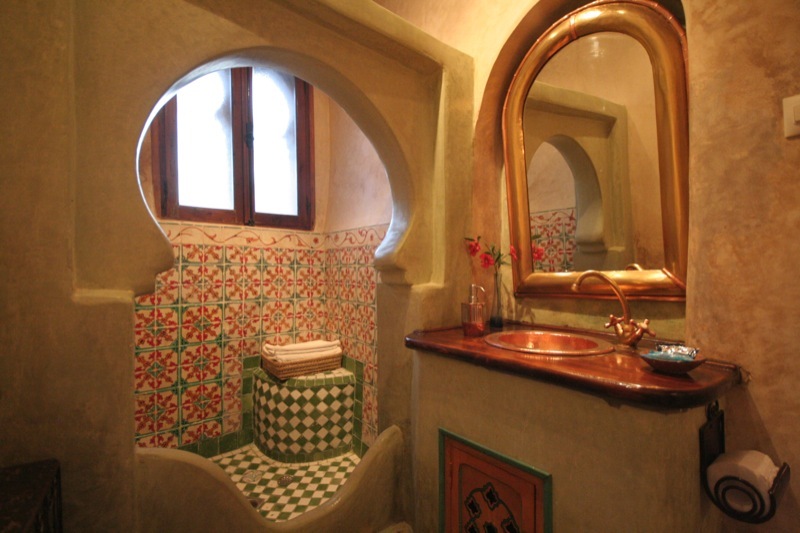 Dar Meziana - Luxury Riad in Marrakech, Morocco. Book Dar Meziana Today with Hip Marrakech - specialists in English Speaking Accommodation in Marrakesh, Morocco. Best Price Guaranteed! All prices match or are lower than those charged directly by Dar Meziana. We can check availability at Dar Meziana for you, process your booking and assist you in finding alternative dates and accommodation if your first choice is already taken. 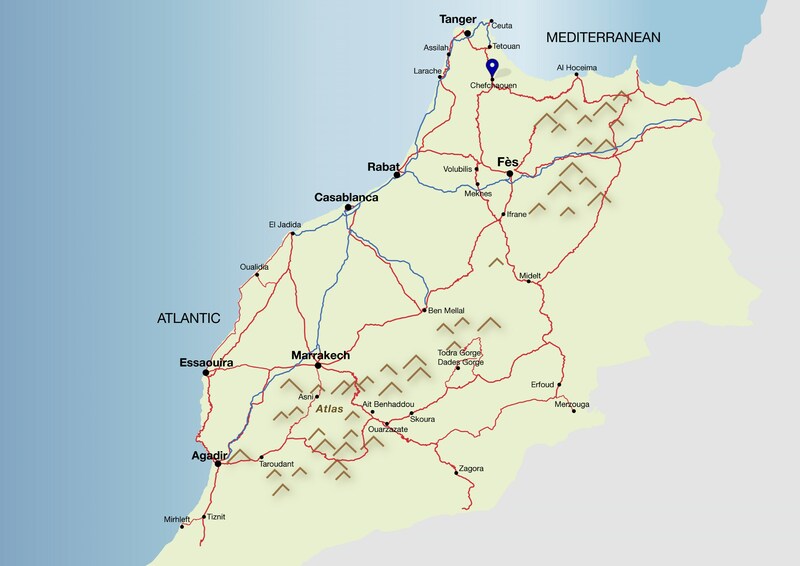 Every member of our team has expert knowledge of each riad including Dar Meziana and can provide more information about the rooms, the location and how well suited it is to your specific requirements.